Excellent news for those hoping to see more LGBTQ representation in video games: Bioware is going to have its first gay male party member in the upcoming game Dragon Age: Inquisition. 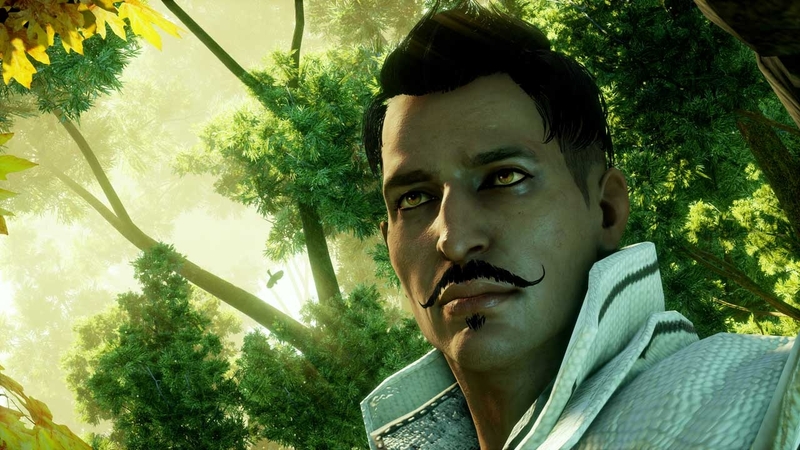 That character will be Dorian, a mage from the Tevinter Imperium who forsake his wealthy life to root out corruption. He also sports a nifty mustache. This will be a first for Bioware. While there have been gay characters in their past, they were not often playable, as in the case of Steve Cortez in Mass Effect 3. Or, it has been argued, that they were females placed there for the male gaze. In an interview David Gaider, the character lead series writer for the game, wanted to point out that this was different from having a bisexual character. He used the term “fully gay” to illustrate this. Though he received some flak for the term, he quickly apologized by stating that some people would argue that bisexual characters are gay. Gaider wanted to be clear that Dorian was strictly homosexual and not make a comment on bisexuality. 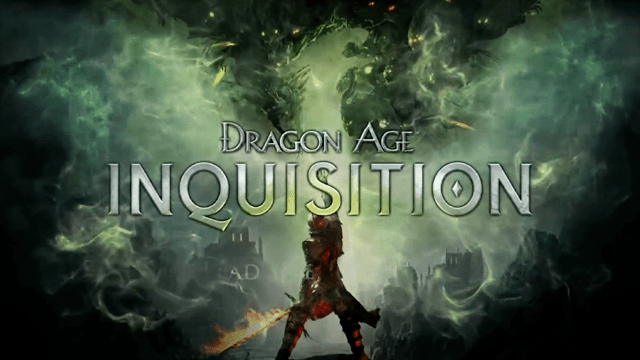 Dragon Age: Inquisition comes out on October 7, 2014 and will be available for PC, PS3, PS4, Xbox 360 and the Xbox One. Antonin has been playing video games since before he could read. Once he did, he fell in love with their stories and worlds. He spends most of his gaming time with either story-based or strategy games. As an aspiring novelist, he blames games like Earthbound and Final Fantasy Tactics for getting him started. Antonin graduated from Wayne State University in Detroit, MI with a degree in English Literature. When not gaming, he can be found reading, obsessing over something on Twitter, or researching strange folklore.